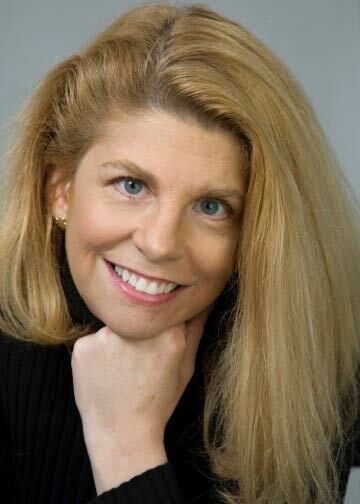 Anne Zeiser is a critically-acclaimed producer, media strategist, and social advocate who’s stewarded iconic series for PBS, produced news for CBS, managed national brands for marketing firms, served in government, and founded Azure Media, which develops transmedia social impact projects. Zeiser has successfully launched and marketed film studios and media organizations, feature and documentary films, television series and specials, mobile games and apps, and online video and media communities. And she has designed groundbreaking audience engagement and social impact campaigns for many entertainment and media projects.  She partners with top media makers and distributors – including Miramax, BBC, PBS, ABC, CBS, National Geographic, NPR, Time, Random House, Sikelia Productions (Cappa), Jigsaw Productions, and Vulcan Productions – and key NGOs and government organizations, to produce outcomes-driven transmedia events. Azure Media produces high profile transmedia projects on air, online and on the go that fuel social impact in communities, in schools, and in capitols. Recent projects include The Human Face of Big Data, Vaccines – Calling the Shots, A Place at the Table, The Story Exchange, Go Go Kiddo, The List, Judgment Day: Intelligent Design on Trial, The Bible’s Buried Secrets, Renewal, The Story Exchange, Go Go Kiddo, and PBS KIDS Healthy Kids, Healthy Communities. Before Azure Media, Zeiser was Executive Director of Strategic Marketing, Publicity and Media Platforms/Director of Strategic Marketing at PBS’s WGBH where she oversaw strategy, transmedia, marketing, and impact for more than 20 of PBS’s Oscar, Emmy, Peabody, and duPont-Columbia award-winning drama, documentary, reality, and children’s media icons. They included Masterpiece, Mystery!, NOVA, American Experience, FRONTLINE, Antiques Roadshow, This Old House, Arthur, Curious George, Zoom, and Design Squad. She alsoco-led cross-platform specials including Martin Scorsese Presents The Blues, National Geographic’s Strange Days on Planet Earth, Rx for Survival – A Global Health Challenge, and Evolution. Previously, Zeiser was a local and national news producer for CBS, contributing to 60 Minutes. And, as Senior Vice President of PR/Strategic Planning at McDougall (later Bozell) and a senior executive at Mullen and Cabot (now Arnold Worldwide), she oversaw consumer, corporate, and social responsibility marketing for national brands including Marriott, Au Bon Pain, and Tyco. She began her career in government. Transmedia has the opportunity of creating awareness horizontally, reaching several audiences at once and engaging them in proactive activities to make change…Through its narrative, it is possible to inspire change makers and trigger proactivity. © Camilla Anne Jerome; Courtesy of Vulcan Productions; Courtesy of WGBH Educational Foundation. NOVA is a trademark of WGBH Educational Foundation. 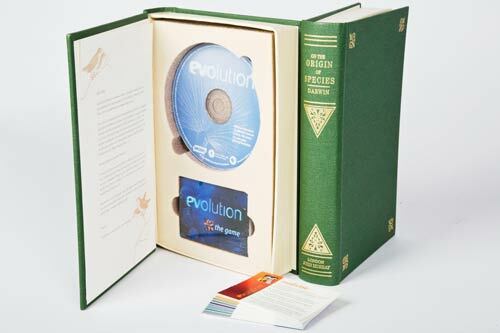 Conceived by Anne Zeiser to communicate a timeless concept, NOVA’s 2001 Evolution press kit cover was an exact replica of Charles Darwin’s hallmark 1859 Origin of Species book, while the inside included a DVD press kit and a trivia game about evolution in everyday modern life.